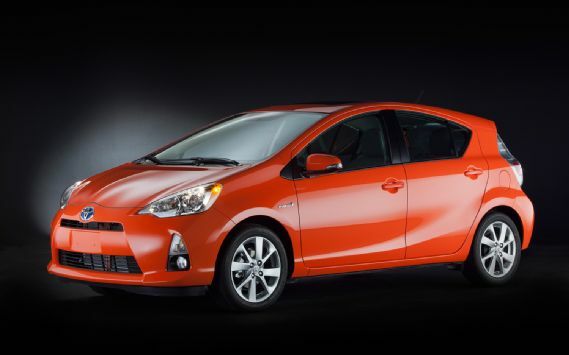 What makes this new Prius C popular? Well, according to many, this latest car offers the best fuel economy of any hybrid on the market. Within a couple of months of release, there is a 120,000 order backlog in Japan and over 1,200 of them sold in the United States. To be able to satiate demand, Toyota is increasing production.